Our City Council Office has announced that a repaving project will take place on Beverly Glen Blvd. on two consecutive weekends, May 17th, 18th and May 24th, 25th. 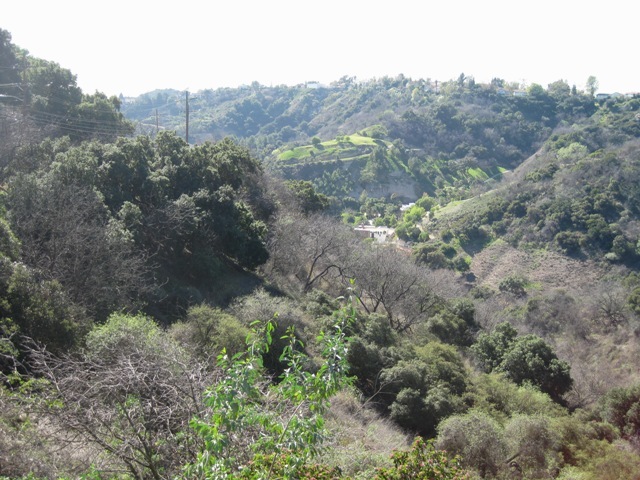 The project will tentatively cover a 1.63 mile portion of Beverly Glen, from Mulholland Drive to Beverly Glen Place, with full width closures of the project portions. 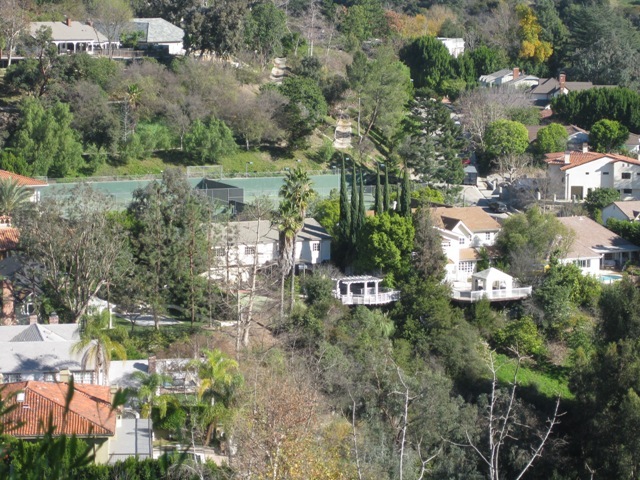 Closure of Beverly Glen will likely impact traffic on Benedict Canyon. 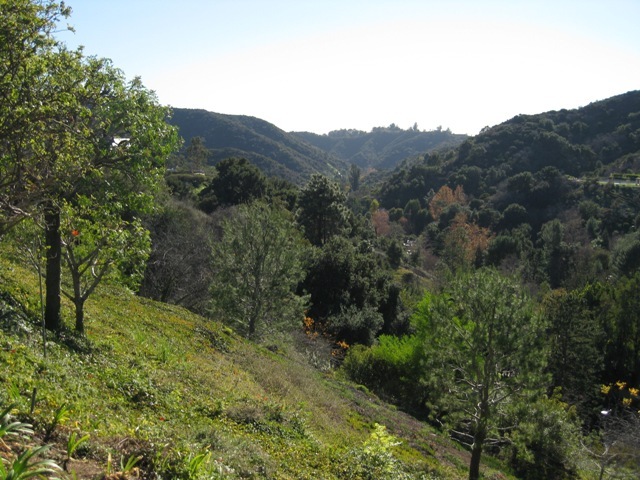 The work will start at the south end of the project and head towards Mulholland Dr. The roadway will be re-opened for traffic once the crew ends work in the afternoon on Saturday and remain open until the next morning when they return. Sunday's paving will require the more stringent traffic control. The crew will not easily be able to move the equipment to allow for straggler cars to enter or exit the area. .
As always, any Emergency Response Vehicles will be given full access to their destination. With high expectations, the department expects to complete this project within these four days. 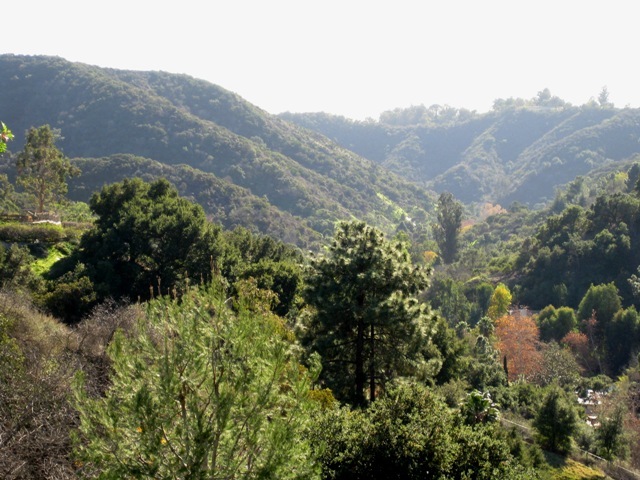 There will be a notice board prior to the project at both ends of Beverly Glen (Sunset Blvd and Mullholland Drive), informing drivers of this project. The Council Office will also inform the local Homeowner Associations and Neighborhood Council. Please also help spread the word to your neighbors. 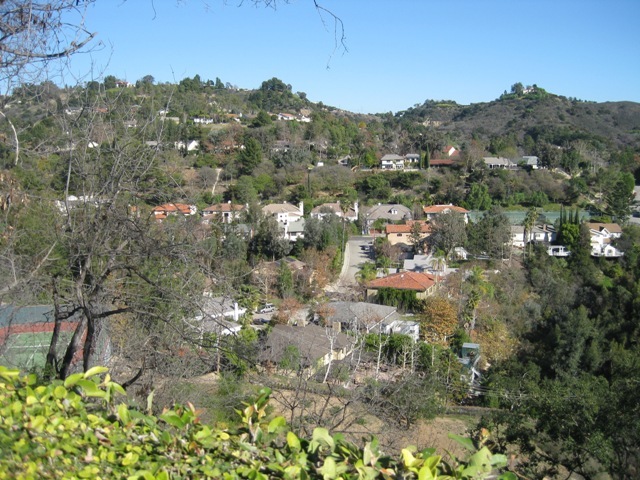 This is to inform the Benedict Canyon community that Fame and Philanthropy is throwing a party with live music on Sunday night, March 2, 2014, in Benedict Canyon. This one time event has all the proper permits from the City, LAPD was consulted, a LAFD Fire Marshall will be present, and parking will be on site. Below is a summary of the DWP (Advocacy) Committee meeting on Saturday morning, January 4, at 8:45 at DWP Headquarters. Delon Kwan of the Water System discussed the upward pressure on water rates as DWP has been forced to purchase significantly more water from the Metropolitan Water District as supplies from the Owens Valley via the Los Angeles Aqueduct have been reduced to the lowest levels in generations. MWD is expected to supply 71% of our water this year, up from an average of 44% over the last five years. This curtailment from the Eastern Sierras is the result of a below average snowpack and excessive environmental mandates by the Great Basin Unified Air Pollution Control District that require the diversion of 95,000 acre feet of water for dust mitigation on Owens Lake, a sparsely populated area in Inyo County. As a result of the Department’s reliance on MWD, our DWP water bills will increase by around $200 million, or almost 25%. This is before any proposed rate increases. To date, DWP has spent $1.2 billion on Owens Lake (almost $65,000 for each resident of Inyo County), raising the question of why haven’t the Mayor and City Council used their political clout in Sacramento to protect our wallets from these overly aggressive regulators. The DWP Advocacy Committee unanimously passed a resolution urging the City of Los Angeles to facilitate the move of the Office of Public Accountability / Ratepayers Advocate to an office in City Hall so that the public will have better access to the OPA / RPA. At the same time, it is important to preserve the independence of the OPA / RPA. Aram Benyamin, the head of the Power System, discussed the Integrated Resources Plan that is updated every year. Topics included the Human Resource Plan as 1,700 of the Power System’s 4,000 employees will be eligible for retirement by 2020; the Reliability of the Power System (poles, cables, transformers); a new power plant in Nevada to replace the coal fired Navajo Generating Station; Energy Efficiency and the need to reduce demand; more efficient use of energy in DWP’s over 1,000 buildings; renewable goals of 25% by 2016 and 33% by 2020 and the use of existing transmission lines; and the replacement of coal at the Utah based IPP by 2020. Subsequent to our meeting, Ron Nichols, the General Manager of DWP for the last three years, announced that he was leaving the Department as of January 31. This is a huge loss, not only for the Department and all of its employees, but for the Ratepayers and the City as he had earned our trust and confidence through his honesty, his accessibility, his candor, his knowledge of the utility business, and his insistence that the DWP be an open and transparent organization. We thank him for his efforts on behalf of the Ratepayers, the Department, and the City. Benedict Canyon residents have inquired about the ground and air police presence in Benedict Canyon Monday 8-5-13, early evening, and of hearing gun shots fired. LAPD informed the BCA that Officers responded to several 911 calls of shots fired in the 1600 block of Benedict Canyon. The Officers investigation revealed there was a business dispute between 3 males, two of whom reside at and recently rented the residence. During the dispute an unknown male (most likely one of the 3 present) fired approximately 8 shots into the air. Since there were no witnesses who could identify the individual doing the shooting no arrest was made. A full investigation was conducted and all persons were identified and interviewed. Shell casings were recovered as evidence and this incident is currently under investigation. Hi Benedict Canyonites! 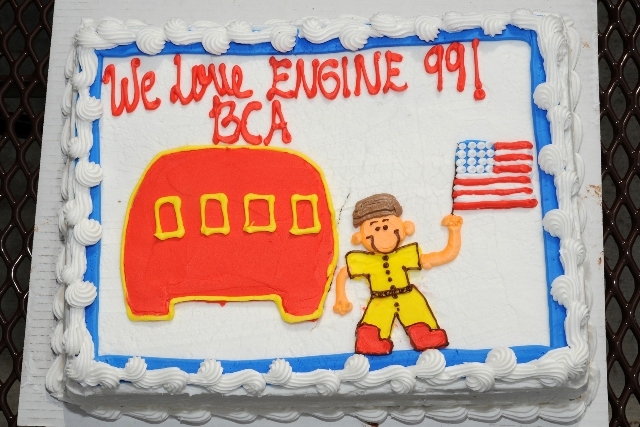 We had a great time up at Fire Station 99 the day before Mother's Day. 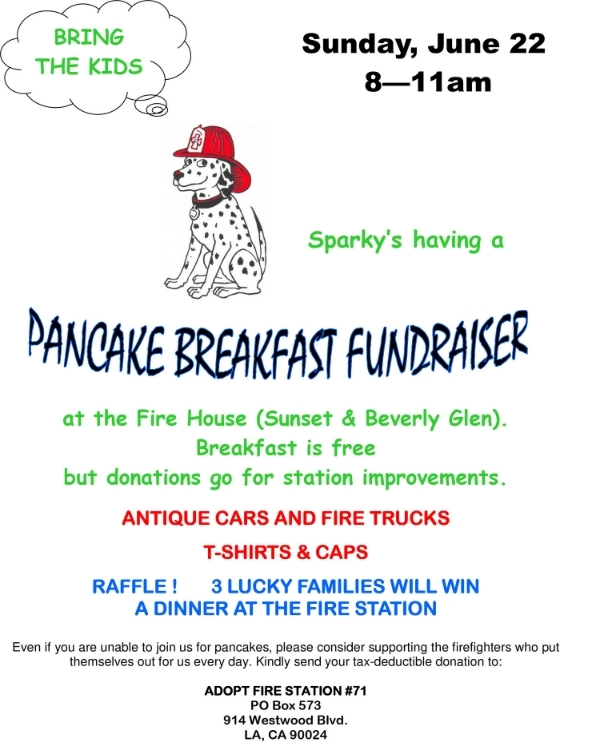 Now let's come down the hill and enjoy a delicious pancake breakfast cooked on the special firehouse griddle by the super chef fireman at Station 71. 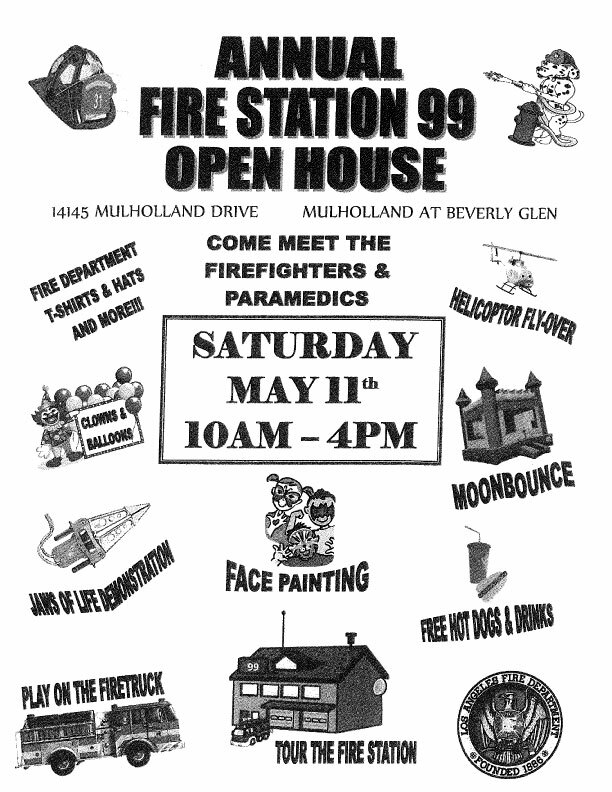 These brave firefighters share our Benedict Canyon territory with Station 99, so come on down to Station 71 at Beverly Glen and Sunset on Sunday morning, June 2, starting at 8 am. Bring the kids and the grandkids, socialize with your neighbors, City Officials, and especially, your firemen. 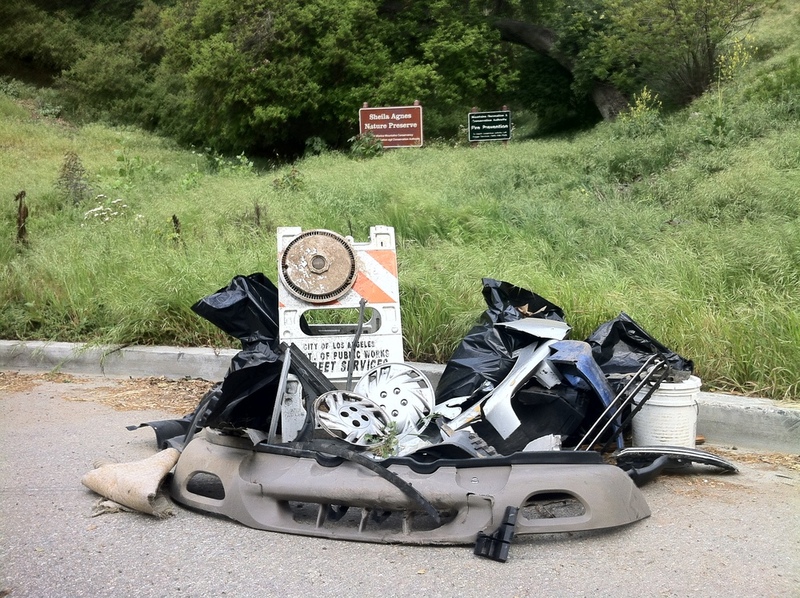 The BCA conducted a trash cleanup on Benedict Canyon Drive, between Sheila Agnes and Mulholland Drive. We took a photo of ONE out of TWO loads that were picked up to show everyone the massive amount that was collected. It took two people, 4 hours to do this. We hope the residents of Benedict Canyon will not turn a blind eye to the garbage that is left on our streets and thrown into the bushes. The city doesn’t clean up the canyon roads, the residents do. If you see trash in front of or around your house, please do your part and clean it up. 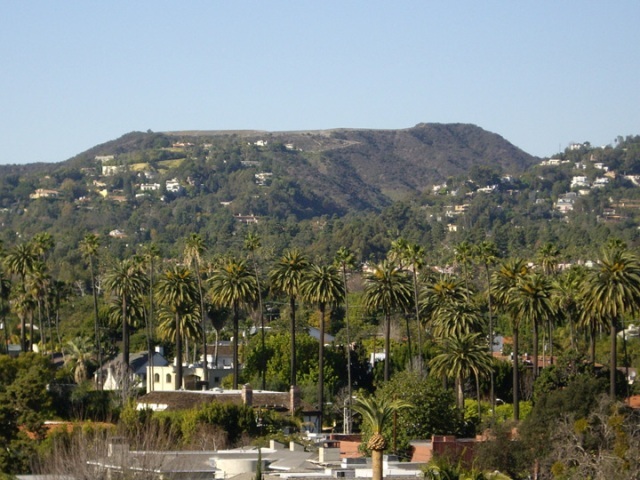 "In Beverly Hills, 90210 ZIP Code carries cachet — and clout"
"9021-NO: Could Beverly Hills Post Office Zip Code Change?" 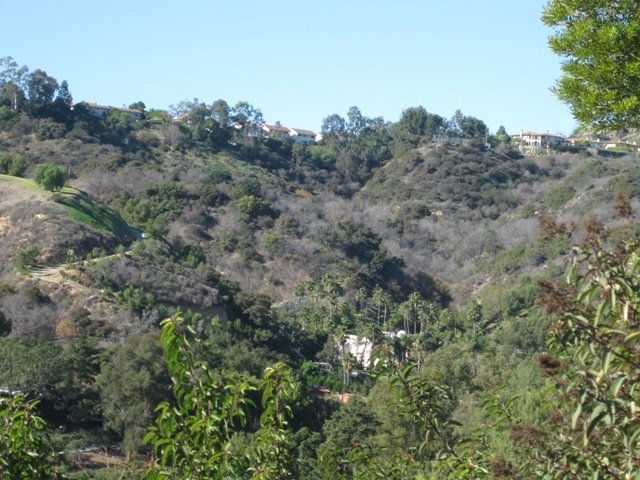 "Fire Threatens Benedict Canyon Estates"
Firefighters quell the 25-acre blaze in two hours. Homeowners say some didn't clear brush.